Petro Poroshenko, the President of Ukraine, departed for the Kingdom of Spain with his first official visit, as the President’s Administration reports. According to the message, the Head of state will visit Spain on June 2-4. 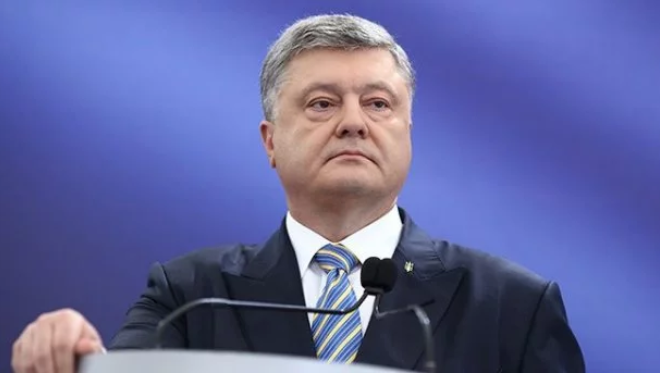 “The head of the Ukrainian state will meet with King of Spain Felipe VI, newly-appointed Prime Minister Pedro Sanchez, Chairman of the Congress of Deputies Ana Maria Pastor and representatives of Spanish business circles,” the message says. Besides, Poroshenko along with the Ukrainian community of Spain will pray for peace in Ukraine. The prayer will take place in the Cathedral of Almudena, Madrid. “As part of the program of the visit, it is also planned to visit the Galicia region, where the meeting with the Head of the Government of Galicia Alberto Nunez Feijoo will be held,” the representatives of the Administration add. At the same time, the message says that Poroshenko’s visit will be the first visit to Spain since Pedro Sanchez was elected the PM of Spain. And this visit will be the first visit of the President of Ukraine to Spain in 22 years. Earlier, the Spanish Parliament passed a non-confidence vote to the Government of Mariano Rajoy, who has been in office since the end of 2011. A corruption scandal within the party was the reason to make this decision. It was not proved that Rajoy himself was involved in corruption schemes, he was a witness in the case. Yet, the Parliament decided to remove him from the post. Today, on May 2, Pedro Sanchez, the Secretary-General of the Spanish Socialist Workers’ Party, made an oath as a newly elected Spanish PM.